Have you heard of the Special Needs Trust Fairness and Medicaid Improvement Act?! 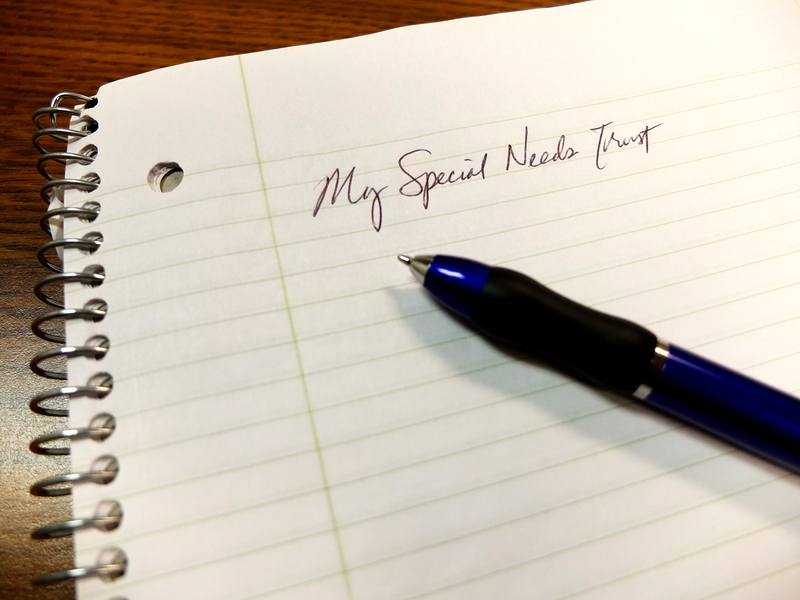 This new law will allow people with intellectual and developmental disabilities to establish THEIR OWN special needs trusts. Previously, individuals had to rely on family members or obtain permission from a court in order to save money. We will have more information available as we learn about this new law.